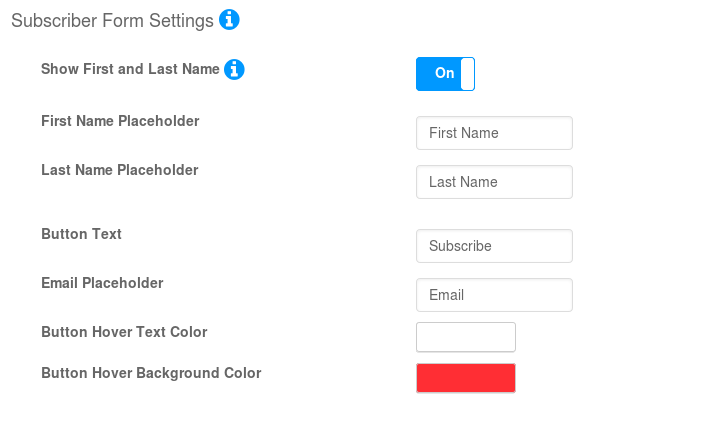 The Newsletter Subscription Form Pro plugin allow you quick and easily set up a Newsletter subscription form with many more option for your website. 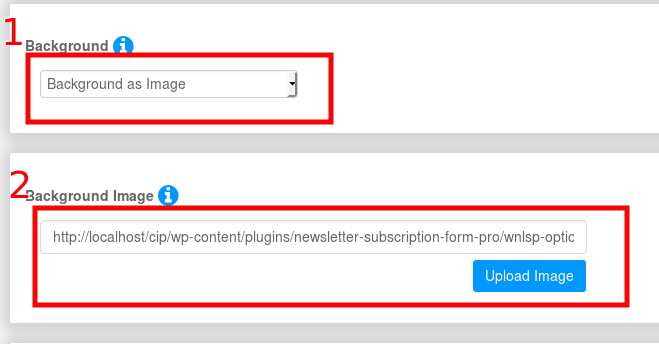 Now, we are explaining about installation, configuration and publishing the mode page using Newsletter Subscription Form Pro plugin. 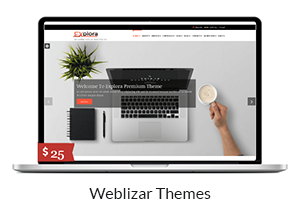 Now our plugin is successfully installed on our site, In next step we will Select Theme . 3. 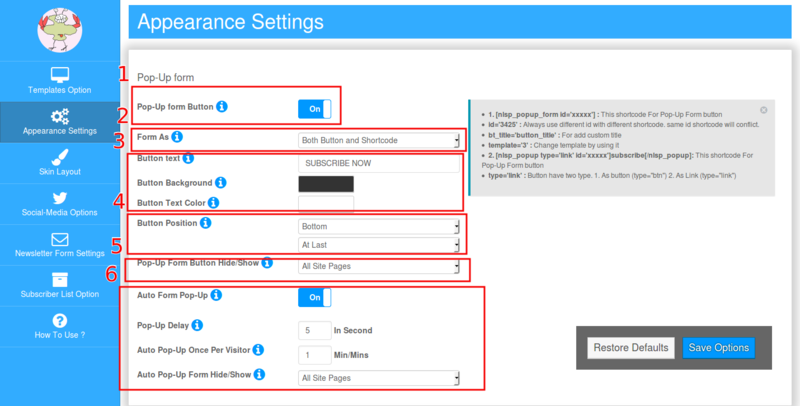 After activate new theme, then click on newsletter form shortcode button to create a new shortcode . 4. New shortcode will show on text area box. 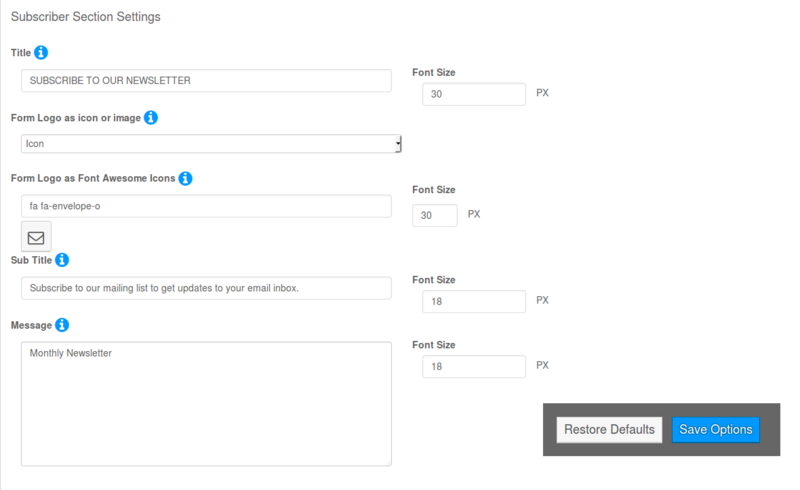 select all shortcode, copy and paste it anywhere in your site to show newsletter subscription form. Restore Defaults – Reset current settings of specific section. Restored All Settings – Reset the all current settings of the plugin and delete all stored data. In above example we are using different id. Unique ID form , does not conflict. 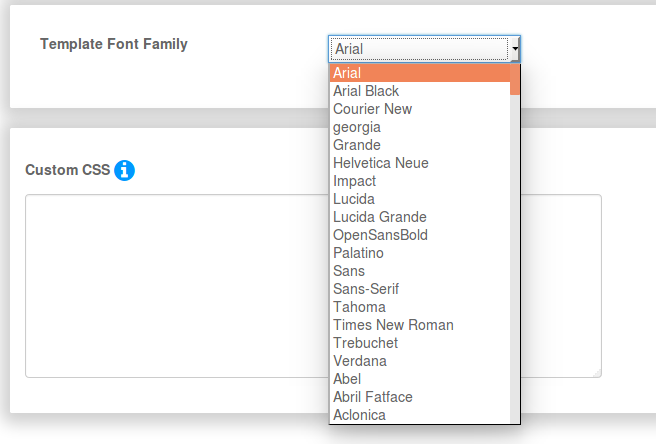 Select Form Settings : Select form type with this setting. 3. Custom CSS : add custom css to make customized as required. 4. On/Off Button to hide/Show first and last name in the form. 2. Select Icon for your social link. 4. 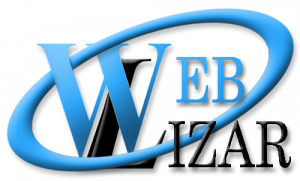 Add a link where you want to redirect to your visitors. 5. Open as new tab : social link will open a new tab when you on this setting. 6. You can add many social links with relative icons with add button. 7. Also deleted last icon settings by remove button. If email subscription option is disabled: Email confirmation process not required. 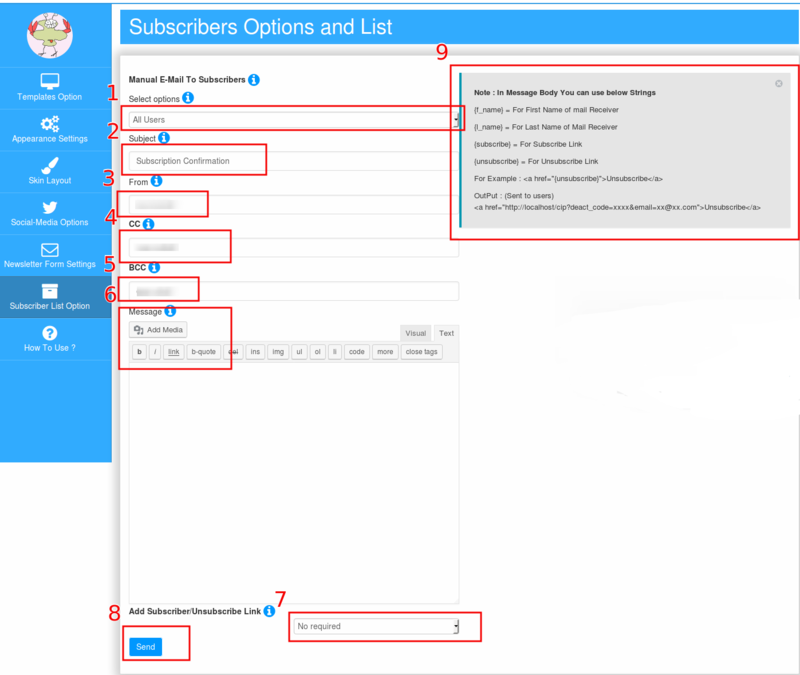 Users/Visitors will be added to subscriber list as the active subscriber. Mad Mimi API : For Mad Mimi API settings Please visit Mad Mimi – Integration with Coming Soon Plugin . 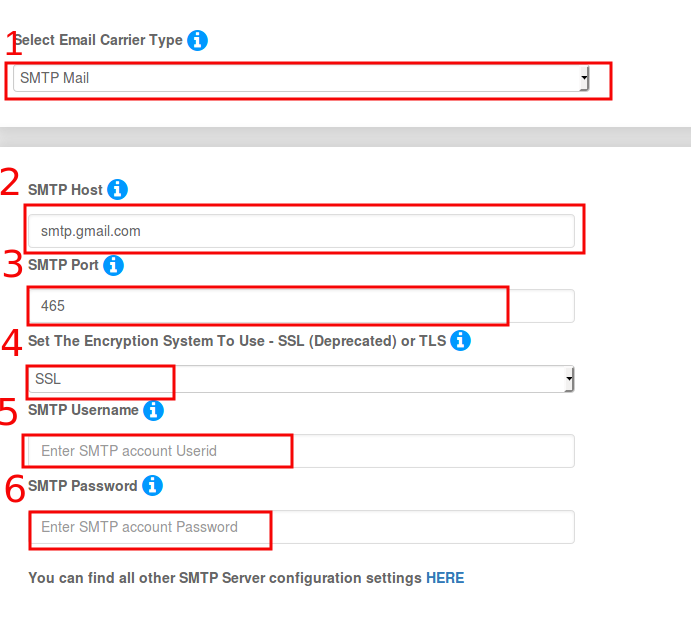 MailChimp API: For MailChimp API settings Please visit How to integrate with MailChimp account. 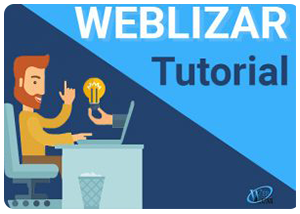 Aweber : For Aweber API settings Please visit AWeber A Newsletter API for email marketing service. 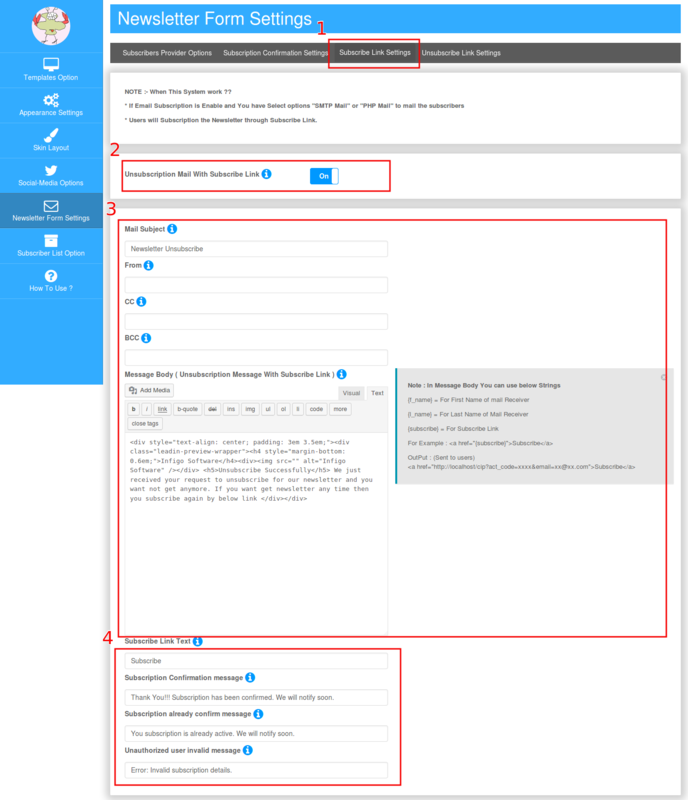 Get Response : For Get Response API settings Please visit How to use GetResponse. 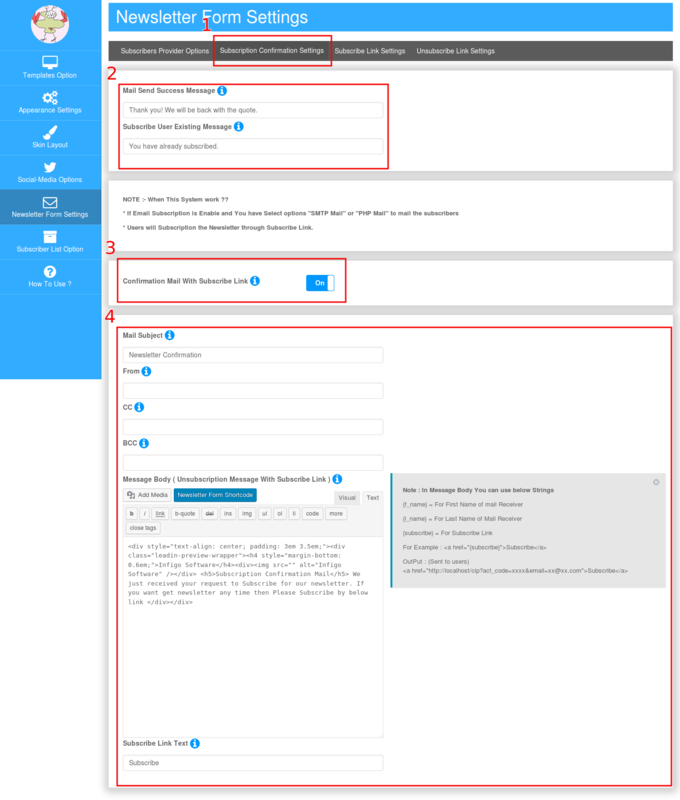 Campaign Monitor : For Campaign Monitor API settings Please visit Campaign Monitor API – Configuration with Coming Soon Pro Plugin. Constant Contact : For Constant Contact API settings Please visit Constant Contact – Integration with Coming Soon Plugin. To show a total subscribe counter with newsletter form. 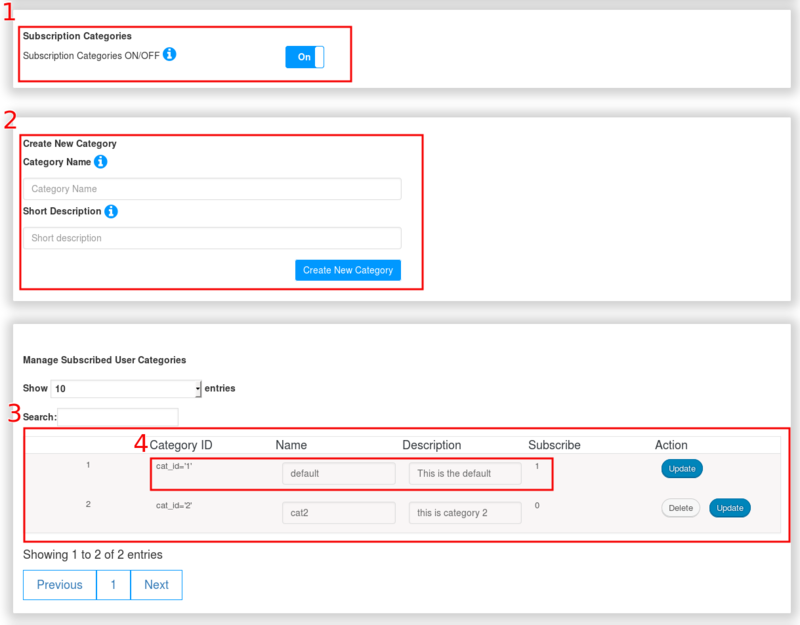 Now subscription user can categories as your required. you just need to enable the option ( See Image : Point 1 ) and follow some steps for it. 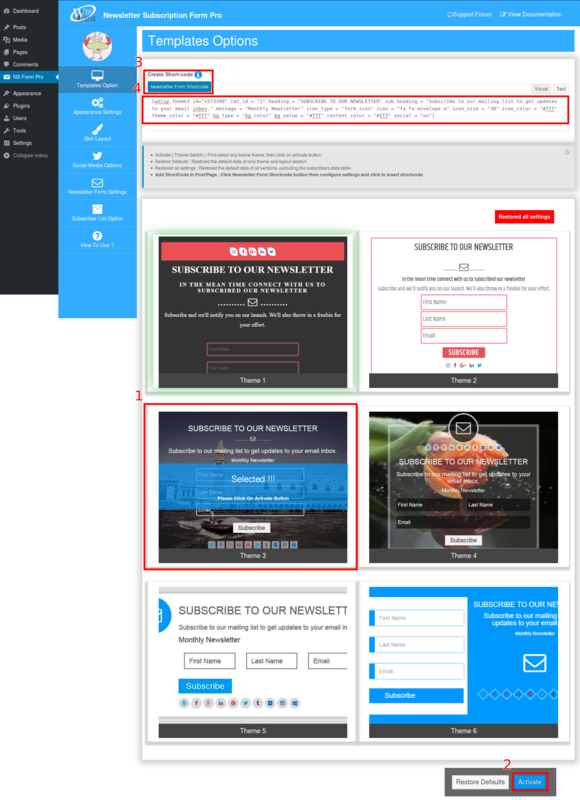 If you want your newsletter form will pop-up as required. this option will fill your needs. there are some way to bring up this option. you can used default settings and used shortcode to put a link and button anywhere in your site. id=’3425′ : Always use different id with different shortcode. same id shortcode will conflict.